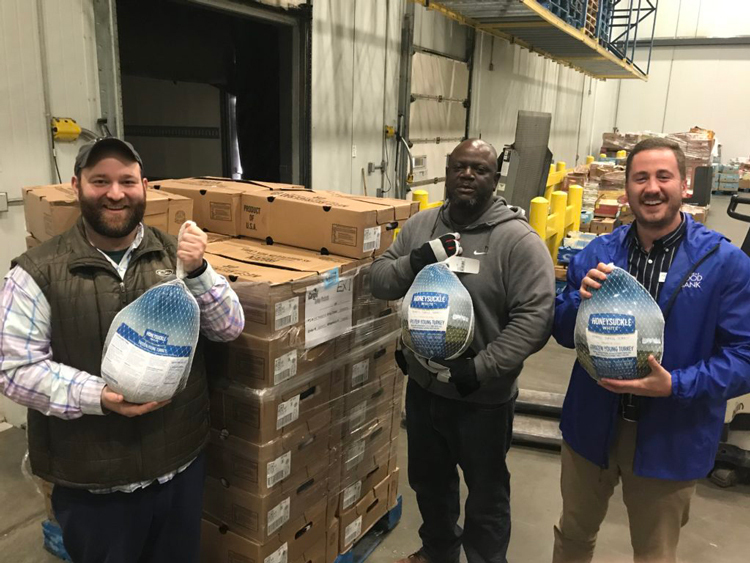 This holiday season, Cargill is working with three Arkansas food banks to provide local families with their Thanksgiving turkey. The donation of 120,000 pounds of whole Honeysuckle White® turkeys will nourish more than 120,000 people and will be distributed to families by the River Valley Regional Food Bank, Arkansas Food Bank and Northwest Arkansas Food Bank. 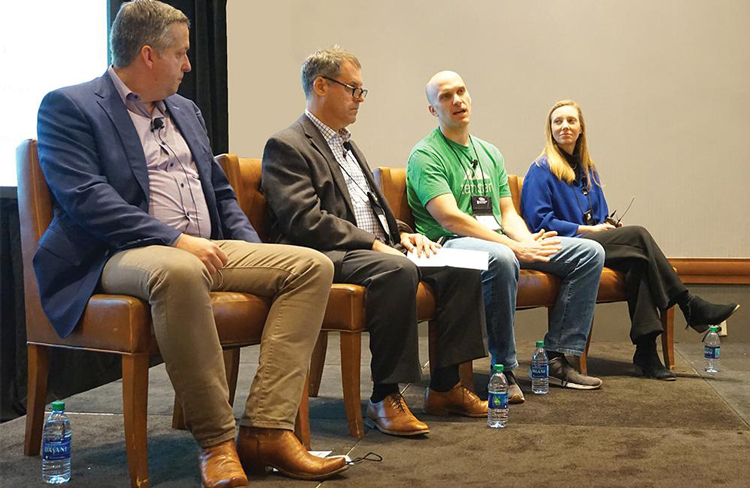 Tyson Foods is forecasting the top culinary trends for 2019, and the list reflects just how carefully consumers are thinking about their food choices. 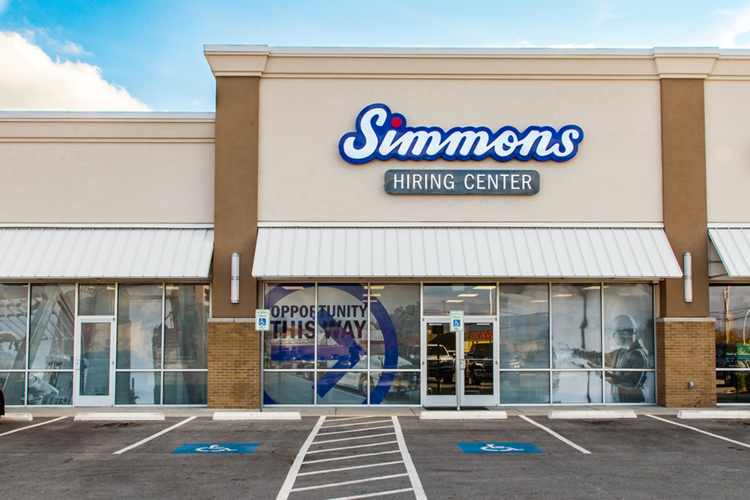 There’s the point of sale, and now there’s the touchpoint of sale. 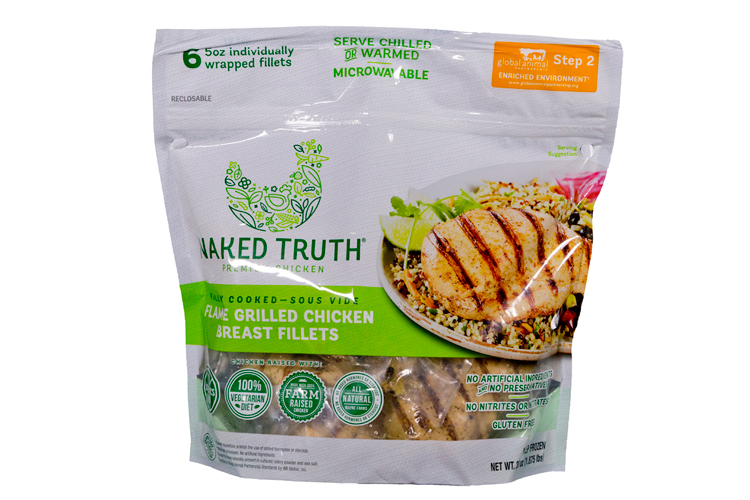 Thanks to a convergence of trends and technology, fresh poultry brands are using what was once a commodity package as a way to not only attract but engage consumers at the retail case and beyond, in their home kitchens. Terrence O’Keefe, WATT’s content director, provides his perspective on everything from animal agriculture trends that impact our food chain to food-safety related issues affecting chicken and egg production. 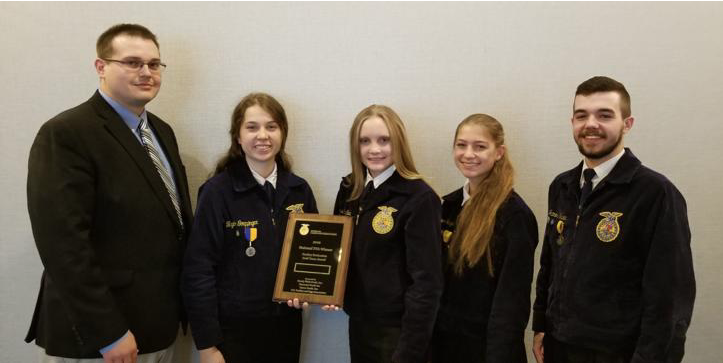 Coweta FFA members Taylor Goeppinger, Madison Goeppinger, Alyssa Dunfield and James Waller were in Indianapolis, Ind., last week to compete for national honors in poultry evaluation at the 91st National FFA Convention and Expo.